NEW YORK – FOX College Football lead game analyst Joel Klatt appeared on FS1 daily studio shows on Wednesday to preview the biggest rivalry in college football – No. 4 Michigan at No. 10 Ohio State on FOX. 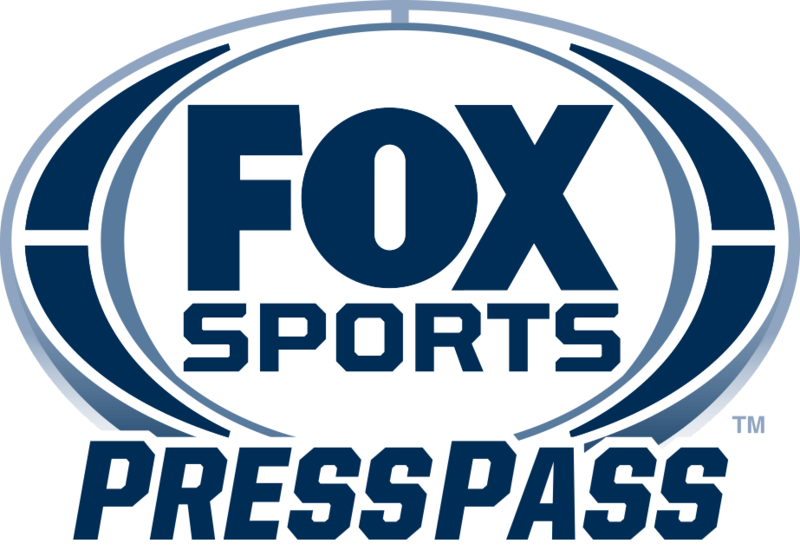 Saturday’s coverage begins at 11:00 AM ET with an hour-long edition of FOX COLLEGE FOOTBALL PREGAME. Once the game kicks off at 12:00 PM ET, Klatt calls the action alongside play-by-play announcer Gus Johnson and reporter Jenny Taft. “This Michigan defense has not seen a quarterback or an offense anywhere near the caliber of what Ohio State is going to bring into this game. Dwayne Haskins is playing at a remarkably high level, and he should get more conversation in the Heisman Trophy race, because he’s doing exactly what Kyler Murray is doing for Oklahoma, which is carrying a team with a bad defense to a 10-1 record. “If Michigan’s defense doesn’t play their best, Ohio State’s going to put up a lot of points. That offense is potent. "Obviously I believe @UMichFootball will win this game…"
“If he’s able to come in here as a transfer and win this game, it’s going to be the most successful transfer ever, even over Russell Wilson. “You can make a strong argument that this might be the most important game he’s coached since the Super Bowl. “If anything, Ohio State’s not making any sort of moves. Why would they have gone through what they went through this offseason unless they wanted him to be there long-term?